The award-winning kitchen team behind much-loved West End hangout The Hug and Pint is set to take the Southside by storm this week, kicking off a three month residency at The Glad Cafe on Pollokshaws Road, bringing the area its first dedicated vegan kitchen. Complimenting the team’s existing brunch offering ‘Hen of the Woods’, which whips up vegan and vegetarian delights during the day at the popular hangout, the evening menu - styled on The Hug and Pint’s ever-popular rotating menu of pan-Asian cusine - will bring an added bit of spice into the space. Always evolving, always changing, and always exciting, this menu strives to give you something deliciously different every time, but with the level of consistency you'd expect from your favourite 'go-to' food spots. Customers can be sure there’ll be something for everyone, with popular Hug and Pint favourites such as 'Sichuan Tofu & Black Bean', 'Jackfruit Curry', 'Smashed Cucumber with Chilli & Peanuts' and 'Sweet Soy & Coconut Tempeh' appearing regularly on the menu, which will change daily. Both kitchens are led by head chef Jake Martell, whose talent for satisfying diners has helped put The Hug and Pint firmly on the map not just in Glasgow, but internationally. International visitors and touring artists, especially from the USA, often tell us upon arrival of their excitement to finally be eating at The Hug and Pint. ’The Hug and Pint at The Glad Cafe’ is now serving food 5pm-10pm, 7 days a week. ‘Hen of the Woods’ runs from 9am-4pm weekdays and 10am-4pm weekends, providing delicious homemade soups, hearty sandwiches and of course The Big Vegan Fry-up. 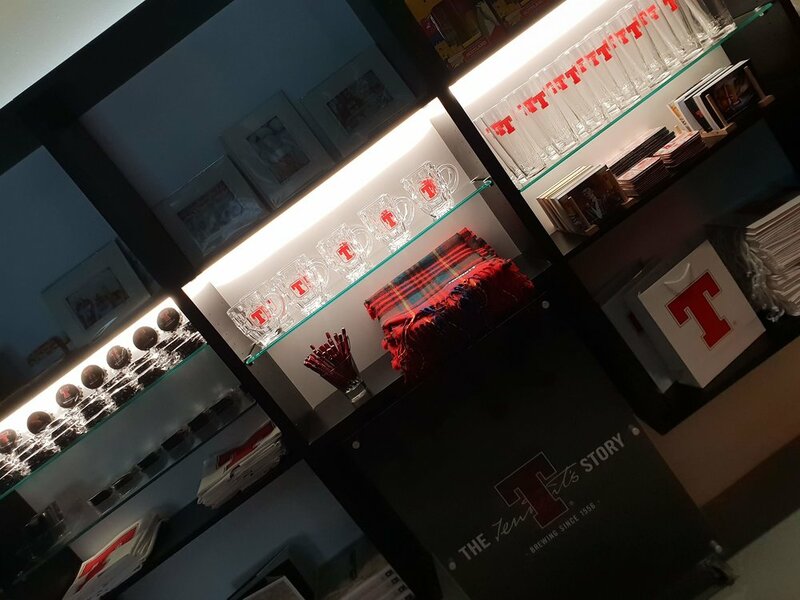 One of Glasgow’s oldest and most loved restaurants is encouraging shoppers to eschew stale Christmas sandwiches from high street chains and instead support local businesses. 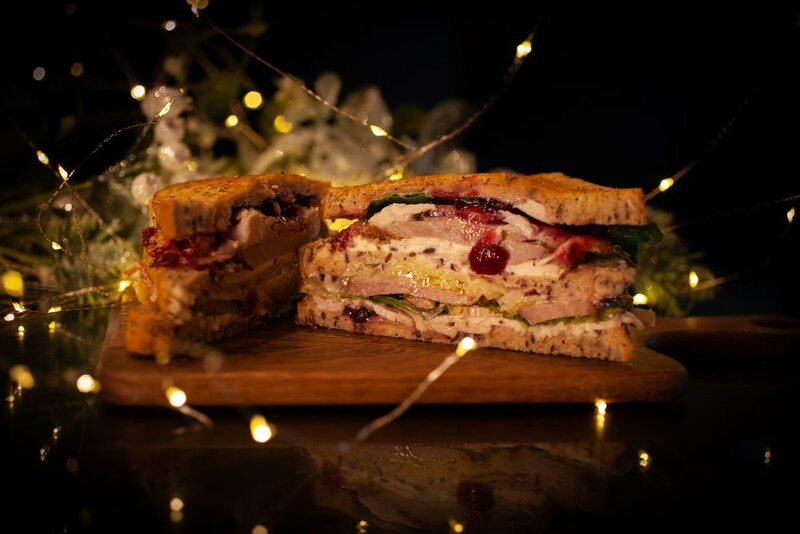 From 26 November, The Baby Grand, which has firmly established itself as a city institution in the 34 years since it opened, is gifting Glasgow with a festive feast – a limited edition “Turkducken” sandwich. Co-owner Gerry McGhee believes Glaswegians “deserve better”. He said: “I’m at a loss to understand why people work themselves into a tizzy about Christmas sandwiches that arrive ready-made and pre-packaged in a lorry. Most of them are absolute turkey. After recently investing in a brand-new vertical rotisserie – which is the only one of its kind in Scotland- for the refurbished bar and restaurant, chef Duncan Carrigan is putting it to good use as the sandwich features not one, not two, but three roasted birds: turkey, duck and chicken. 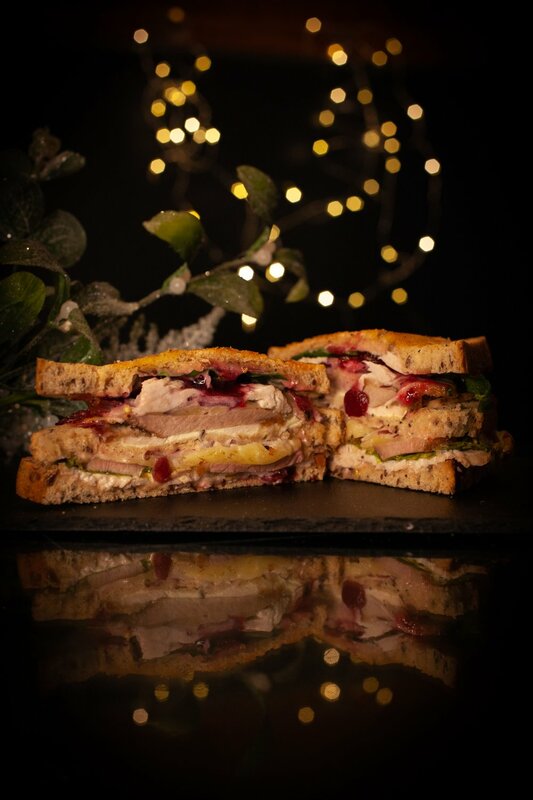 The epic lunchtime treat doesn’t stop there – meat from the bird in a bird in a bird comes as a club sandwich with cranberry sauce and cheese in between thick slices of bread. In keeping with the brand-new menu, the sandwich is inspired by all things American and will no doubt be a popular addition to the city centre piano bar’s deli offering. The limited edition Turkducken sandwich starts from £5.50 and includes sides. And for those workers struggling to find that perfect Secret Santa gift, The Baby Grand’s got that covered too. For just £10, shoppers can pick up a voucher in the restaurant for a Turkducken sandwich, festive hot chocolate and a brownie. The Baby Grand’s Secret Santa Gift Voucher is available to collect in the restaurant now. A new week, a new review. 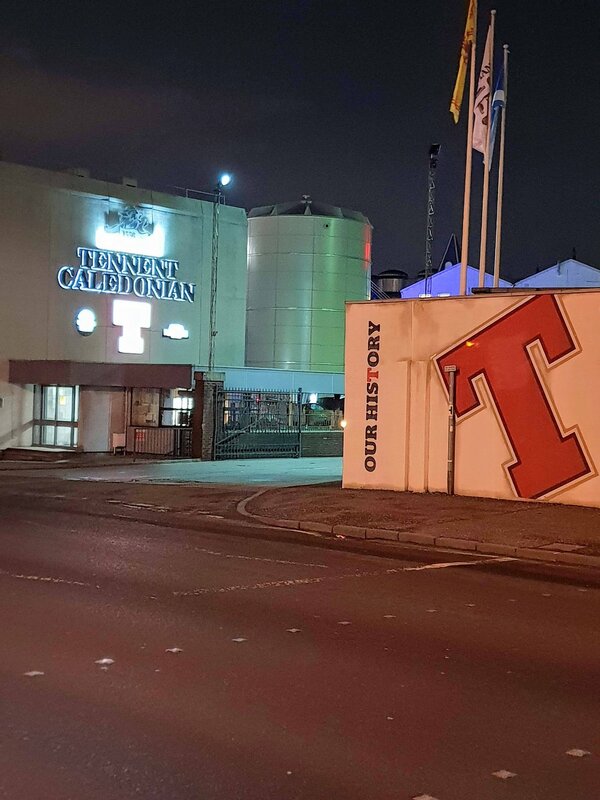 Our thoughts on The Citizen in Glasgow, on the website now! Following a successful inaugural run at The Spree Festival in Paisley this October, next year's third National Whisky Festival at Celtic Connections is set to be the biggest and most ambitious instalment to date. And we can't wait! 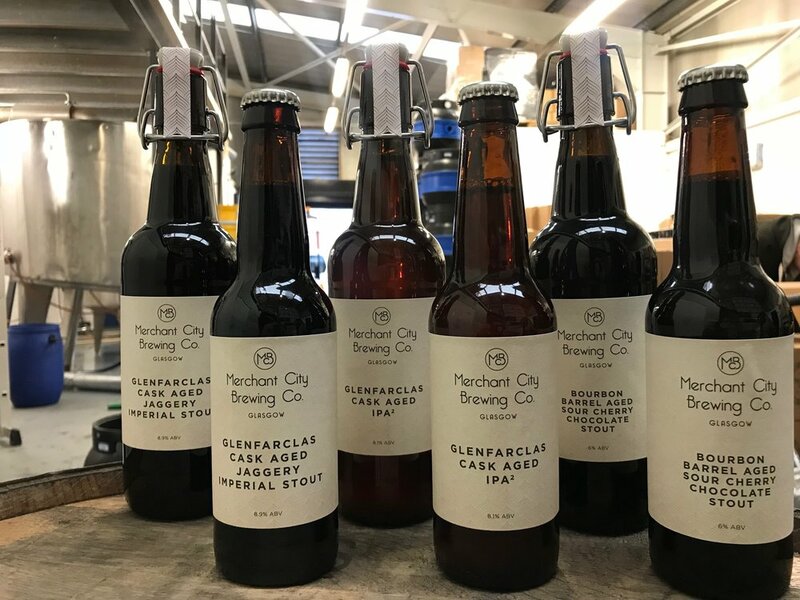 This time around, popular Glasgow events complex SWG3 will be playing host on Saturday 26 January, offering two fantastic three and a half hour sessions of unique whisky tastings, incredible live music and plenty of delicious and hearty local scran to see you right. Featuring over 30 exhibitors from some the most exciting names in whisky and with over 100 different whiskies to try - all of which are included in the ticket price - this is truly a whisky lover's paradise. But don't be fooled, however, this is no stuffy, suit and tie affair. From seasoned palettes to adventurous newcomers, everyone is welcome. You won't be sniffed at for enjoying whisky your way, nor will you have to pay through the nose to sample some of the finest whiskies the world has to offer. This is about having fun, coming in from the cold and celebrating our national drink together in great company. And while you don't have to wear even an inch of tartan - who wouldn't say no to a kilt or two! Don't like Whisky? Never tried it? Have no fear, NWF has got you covered too. 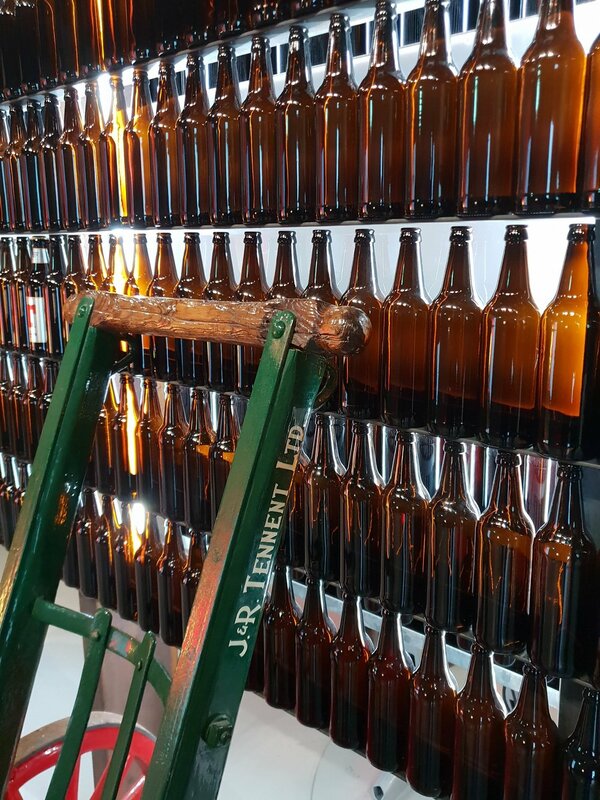 Their newly-added craft beer bar and wide selection of gins, bourbons and other spirits will be more than sufficient to keep even the most stubborn drinkers happy. 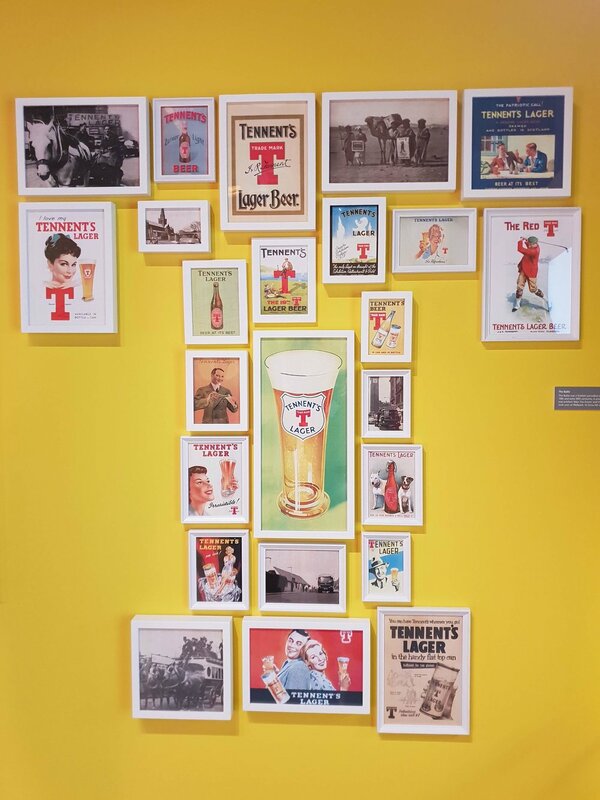 However, we'd always encourage everyone to have a wee taste if they've never tried it - especially the day after Burns Night! 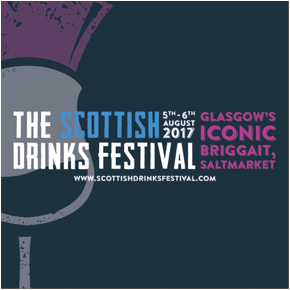 - Two discount vouchers to be used at the festival bottle shop, provided by Good Spirits Co. This event is 18+ only. This event is likely to sell out in advance - book your tickets now to avoid disappointment. Glasgow’s Indian street food specialist, Tuk Tuk is hosting the city’s only potluck celebration of Eid with a specially created menu and Bollywood dance classes. Celebrated by Muslims worldwide, Eid marks the end of Ramadan, the holy month of fasting. Tuk Tuk’s Eid potluck dinner takes place on Thursday 14 June with guests able to enjoy a special set menu for just £12. The Bollywood Dance Workshops are run by Nak-Shatra Dance & Events and take place from 5pm – 7pm and should be booked in advance. The event takes place at Tuk Tuk’s restaurant on Sauchiehall Street. All ticket holders receive a choice of meat or vegetarian set menus with vegan alternatives available on request. The complete menu is included in the ticket priced at £12. Tuk Tuk allows guests to bring their own drinks (BYOB). Tickets for the Eid potluck menu cost just £12. Guests can dine any time between midday and 10pm. Tickets for the potluck menu including the Bollywood dance class cost £17.50 (plus booking fee) and take place 5pm – 7pm. Tickets are limited and must be purchased in advance. In 2017, Tuk Tuk opened on Glasgow’s Sauchiehall Street. An all-day dining experience, Tuk Tuk serves up authentic lunch time Tiffin lunch boxes for those on the go, before sashaying, Bollywood style, into the evening where sociable sharing dishes are the order of the day. Tuk Tuk supports their charity partners Scottish Love in Action, which helps street children in India. This event is taking place at Tuk Tuk Glasgow restaurant only. Tron Bar & Kitchen are delighted announce our first event of the year, a VEGAN POP-UP MARKET evening on Wednesday 21 February (5pm-9pm). Featuring over 10 of Scotland’s finest vegan food suppliers, the evening pop-up event will be an ideal opportunity for those looking to stock up on high-quality locally sourced vegan produce. Visitors will be able to enjoy live music from Fox Star records while they shop for vegan goods. Confirmed suppliers for the event include Kind Crusts, a Dennistoun-based café and catering operation specialising in innovative and sustainable food, completely free of animal produce. Popular Shawlands vegan café Soy Division will also be in attendance, as well as the Glasgow Kimchi Company. Based in Merchant City, Glasgow Kimchi Company produce handmade kimchi (a fermented Korean food) that is both vegetarian and vegan friendly. Music fans won’t be able to resist stopping at In Bloom, a long-awaited Nirvana-themed, plant-based café which opened in Maryhill last year. West End organic wholefoods staple Roots, Fruits and Flowers will also be in attendance, as well as Fair Trade Scotland who will be selling a wide range of unique, socially responsible products and gifts, from handbags to bamboo products! If all that shopping gets you a bit thirsty, take advantage of the wide range of vegan drinks suppliers who will be showcasing their products. East End community enterprise Bottle of Ginger will be selling their nostalgic fizzy drinks, brewed in their Bridgeton headquarters. If you’re looking for something a little stronger, why not treat yourself to a tipple from Makar Gin or Thistly Cross Cider. If you’re still not full up, Tron Bar & Kitchen’s executive chef Mark Mackenzie will be developing an exclusively curated vegan menu for this one-off event. So come on down and join us for an unmissable evening of Scotland’s finest vegan fare. Our review of The Raven - Glasgow, just went live on the Glasgow section of the website - or if you're feeling lazy, it's here! 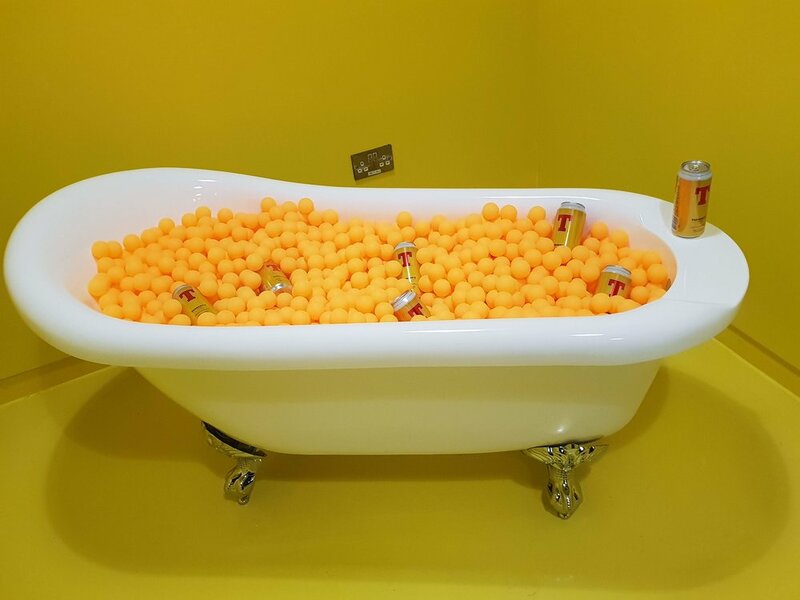 Jack sure does throw a good party. When you are trudging through an industrial estate in the pouring rain on a Wednesday evening, normally this is an indication that somewhere the week has gone horribly wrong. On this occasion we had endured a journey on a bus and two trains to end up exactly here. For in this little corner of Yorkhill, hidden from view by the railway arches, and watched over by ten foot high street art is the SWG3 Studio Warehouse. A venue contained within a collection of re-purposed industrial buildings, with a blend of brick, rusting steel and polished concrete, a location which perfectly mixes contemporary and history. But why were we here? Well actually to perfectly mix contemporary and history, or more accurately allow someone to mix them for us… The lovely folk from Jack Daniel’s were hosting “The Meeting Place” a taste of Tennessee, with the Clyde standing in for the Elk River. What ensued was a party that I will remember fondly for some time, because on top of a brilliant DJ and cracking band, the Broken Witt Rebels, there was two of the cities finest street food suppliers, Chompsky and The Buffalo Truck. But the best bit, was the relaxed, friendly vibe, that can only happen when a large number of Jack Daniels’ drinkers get together and enjoy some fine Tennessee whiskey. Best of all, this was not a “JD & Coke” affair, oh no, this was about exploring some new and interesting ways of serving Jack. 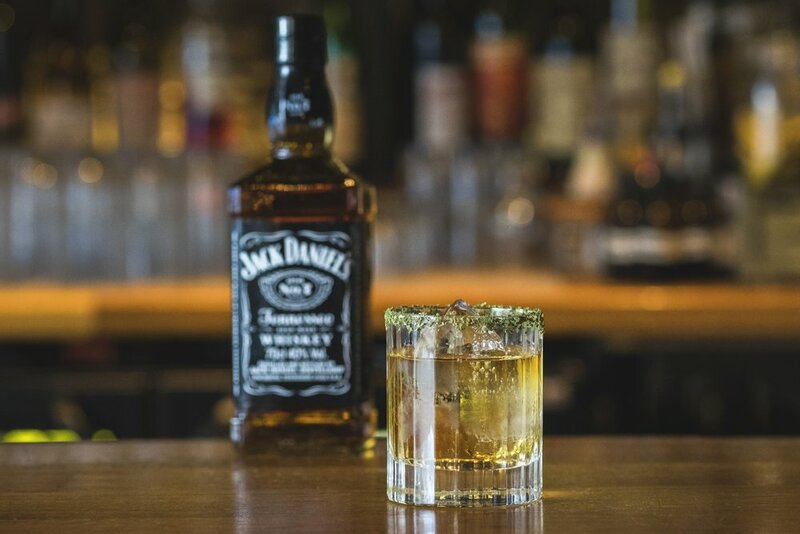 Apple Jacks, a simple combination of Jack Daniel’s, fresh apple juice over ice with a slice of apple and a sniff of cinnamon added a fruity zing and a different spicy flavour to the usual mellowness of the whiskey. The Jack Old Fashioned mixed a large Jack Daniel’s with a few dashes of Angostura and then a healthy slug of honey. The sweetness of the honey takes the punch of the bitters on the chin and hits back with a perfect counterpoint to the smokiness of the Whiskey. Seems someone at Jack Daniel’s has worked out that the whiskey is a great partner with honey, so much so you can buy it paired up in the bottle. The awesome Tennessee Honey sees a honey liqueur blended with Old No. 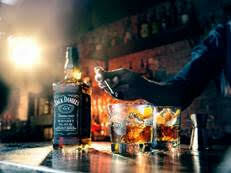 7 to create a fantastic combination that is still undoubtedly JD, but different! It formed the basis of our two favourite drinks of the night, Jack Honey and Lemonade, a simple mix of sweet lemonade, a wedge of lemon and a healthy shot of Tennessee Honey was simple but effective. Jack Daniel’s wasn’t kept just to the cocktail bar, no,no,no several bottles seem to have made it out to the caterers, for Chompsky offered up slow roasted pulled pork in a JD BBQ glaze on Mac & Cheese, whilst the Buffalo Truck went with the Tennessee Honey and butter glazed buttermilk fried chicken burgers. I’d like to say we tried both, but that would be a lie (sorry Chompsky). 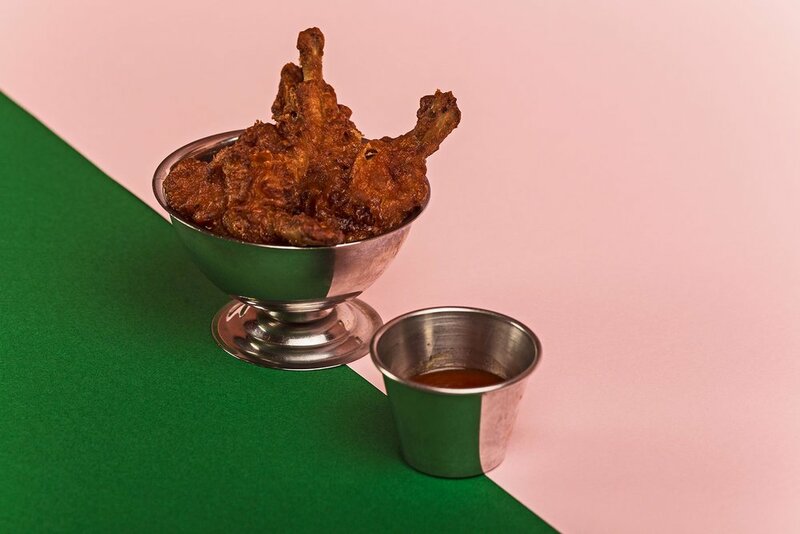 For us it was double chicken and wow, that batter was phenomenal. Best chicken burger ever? potentially! That’s a recipe I also need to be trying out back in the SFR kitchen! The top discovery of the night? Three actually. I like rebellious rock and soulful blues, so will probably end up at Stereo on 21st October to see the Broken Witt Rebels again. 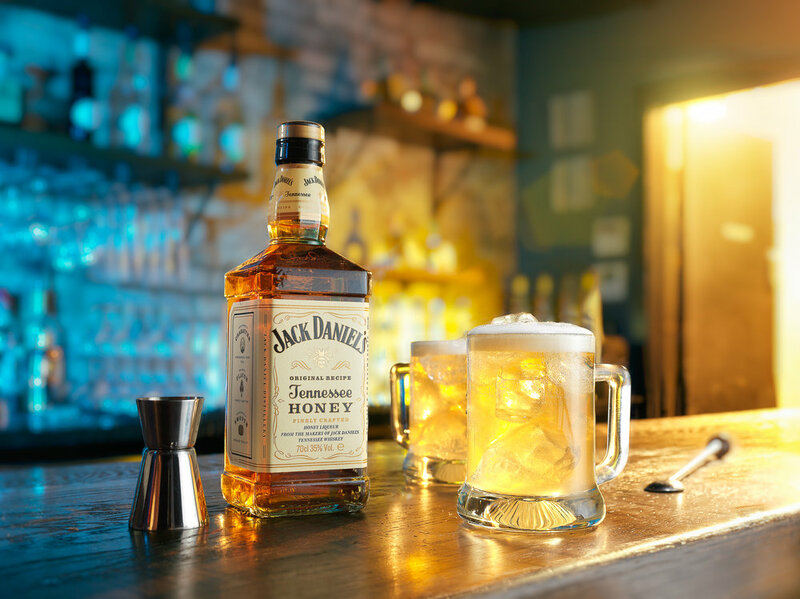 Jack Daniel’s Tennessee Honey could possibly edge Old No. 7 as my favourite Tennessee export, wow! So a big thank you to Jack Daniel’s for inviting us along. It’s a brave move bringing a party and Whiskey to Scotland, the land of Scotch and Ceilidh, but you know what, them folk from Tennessee created a near perfect feel-good night out. Slàinte! Magners Irish Cider, Celtic FC Foundation and the Tennent’s Training Academy have announced the successful Magners Employability Programme will this year focus on chefs looking to get a foot in the kitchen door in 2017. The project aims to help unemployed people get back into work and returns for its third year after Celtic sponsors, Magners, raised £19,670 for the Celtic FC Foundation, by donating £10 from the first 1,967 of a limited edition Magners Lisbon Lions pack launched to mark the 50th anniversary of Celtic’s historic 1967 European Cup win. 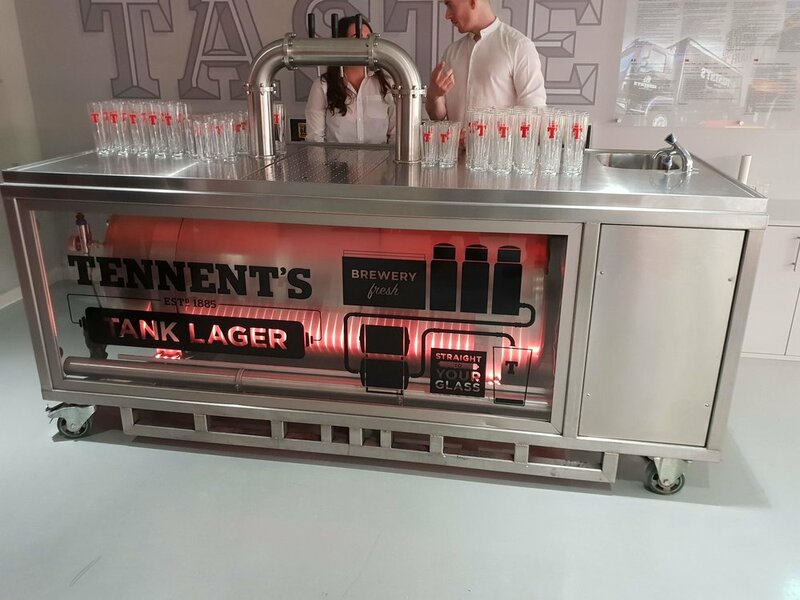 This year, the project is targeted at people who have a passion for cooking and hospitality, as it will see 12 successful applicants undergo training at the state of the art Tennent’s Training Academy from Thursday 14 September until Friday 17 November. Any cooks in the making interested in applying to take part should visit magners.co.uk/celticfoundation. Applicants can also attend a Recruitment Open Day at the Shettleston Job Centre on Tuesday 5th September from 10am to 12pm, with interviews being held at Celtic Park on Thursday 7th September. The Magners Employability programme has helped 24 participants gain employment or move into further education since it began in 2015. This year, the project is targeted at people who have a passion for cooking and hospitality, helping tackle a long-standing skills shortage in Scotland. During the 10-week programme, participants will develop their culinary skills before leaving the course, ready to start work as trainee Commis Chefs in the industry. To further help graduates in their new cooking careers, some of the biggest businesses in hospitality, including DiMaggion Group, G1 Group, Lynette Leisure, Jury’s Hotel and Holiday Inn, to name a few, have pledged their support, committing to taking on graduates at the end of the programme to work in their kitchens. Delivered by Celtic FC Foundation and the award-winning Tennent’s Training Academy, the Magners Employability Programme prepares participants for life after the project, encouraging them to engage with a varied mix of work experience, certified industry training along with recruitment days, motivational speakers, and sessions covering; skills, qualities, job searching, CVs, application forms, interview techniques and work ethic. In addition, this year’s programme will include awards in food safety, a look at world food trends, menu planning, nutritional cooking and foraging trips. The aim of the project is to enable participants to use their new-found skills and experience to secure employment, voluntary work or further training. Mahou is the quintessential beer of people from Madrid. This summer, Ibérica wants to bring the taste of Madrid to the UK by rewarding you for enjoying Mahou. Do you want to go to Madrid? • Hand it to one of the team at the bar. 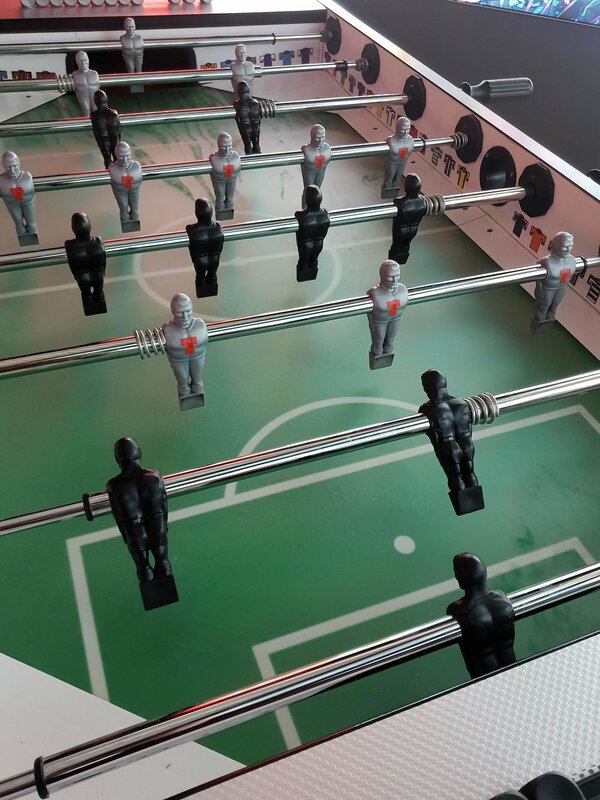 The lucky winner will be contacted at the beginning of September and will get a weekend for 2 people in Madrid, including accommodation, flights and 2 tickets to attend a football game at one of the emblematic Madrid football stadiums: Santiago Bernabeu or Vicente Calderón. With 125 years of beer making experience, Mahou name refers to the surname of the family that have owned the brewery for more than a century. The beginning of this beer's history traces back to 1890 and its creator Casimiro Mahou Beirhans, an entrepreneur of Alsacian origin that decided to found the family company which would later become the pioneer company in Spain for beer production.